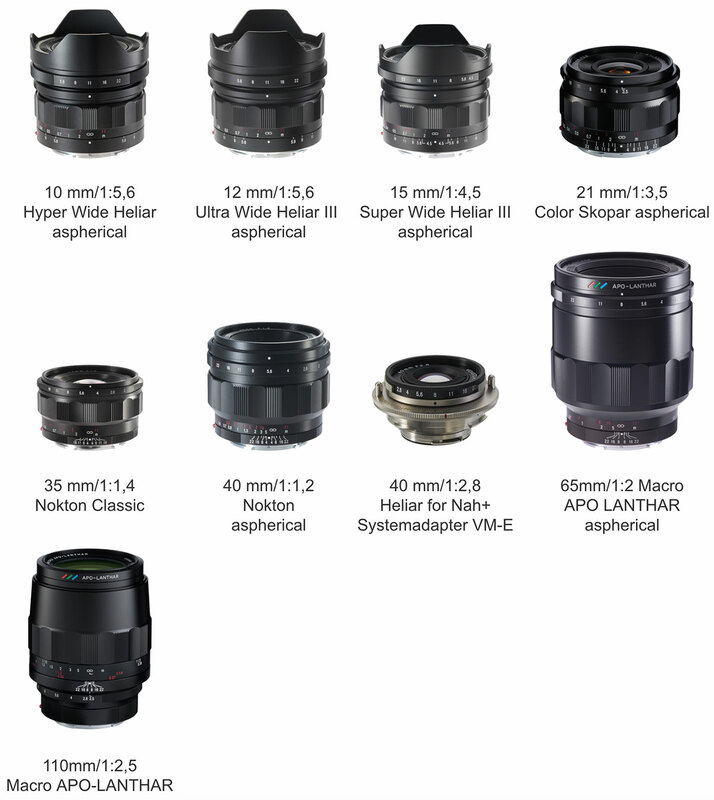 The Voigtlander Nokton 50mm f/1.2 Aspherical will be coming to Sony E-mount soon according to Photorumors. 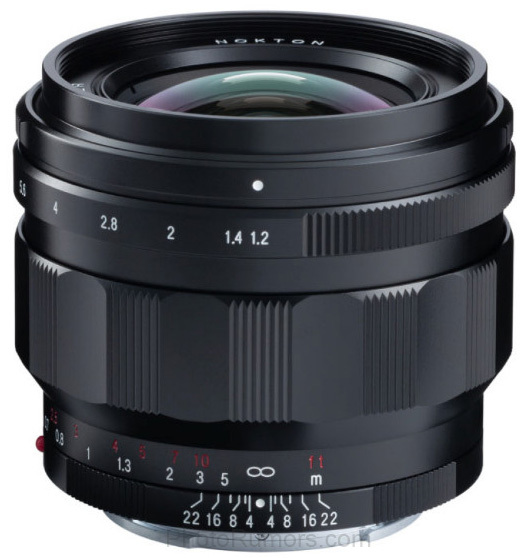 The Voigtlander Nokton 50mm f/1.2 Aspherical is already available for M-Mount. This entry was posted in 3rd Party Lens and tagged Nokton, Voigtlander, Voigtlander Nokton, Voigtlander Nokton 50mm f/1.2 Aspherical. Bookmark the permalink. Trackbacks are closed, but you can post a comment.